Beautiful. Thanks for sharing and happy Easter to you also. Very nice, Tony - lovely complementary colours both in the subject and out-of-focus background areas. Great job! Oh... and a Happy Easter to you! Very pretty! Love the bokeh too. 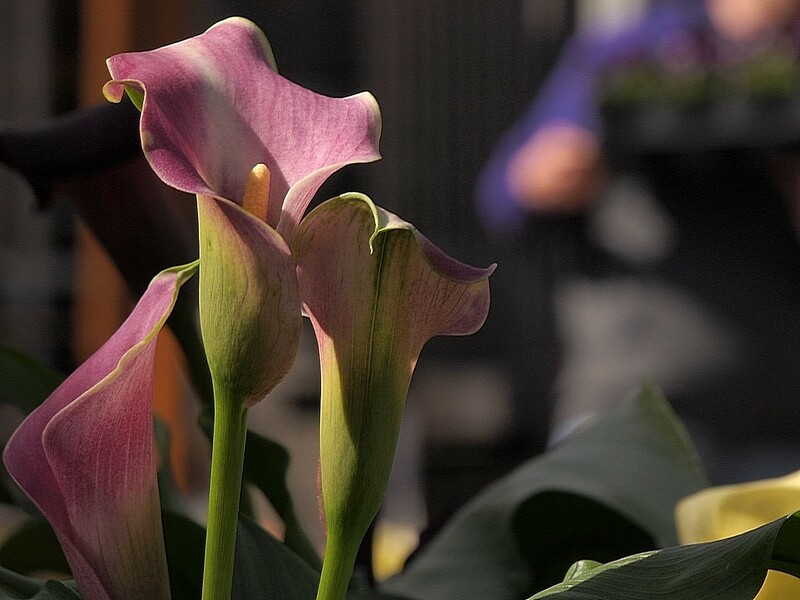 Exceptional lighting and detail on that Calla Lily. Nicely done Tony. Happy Easter. Bravo! an exceptional image! a tour de force! Very Nice Happy Easter !! Thank you Mr. Outlander, much appreciated. A delightful photo, Tony - the color and texture you've captured are terrific. And . . . . . . . a slightly belated Happy Easter. I thank you very much, Jer.